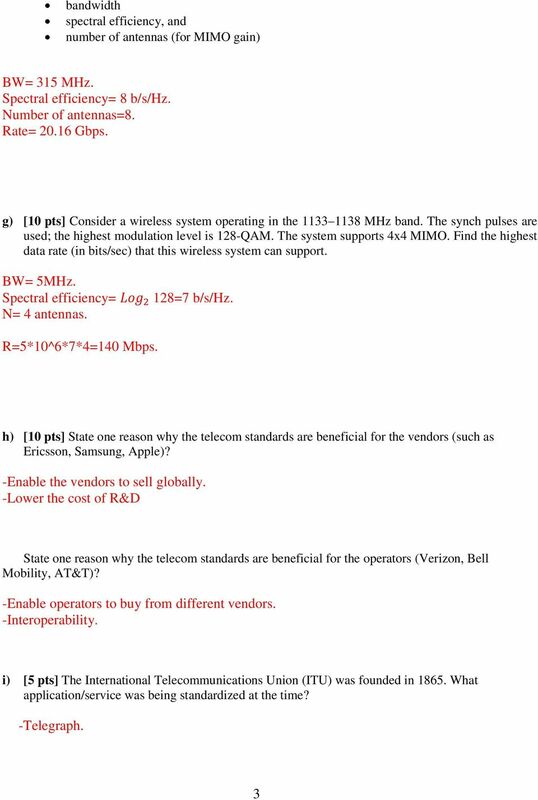 Download "CARLETON UNIVERSITY Department of Systems and Computer Engineering. 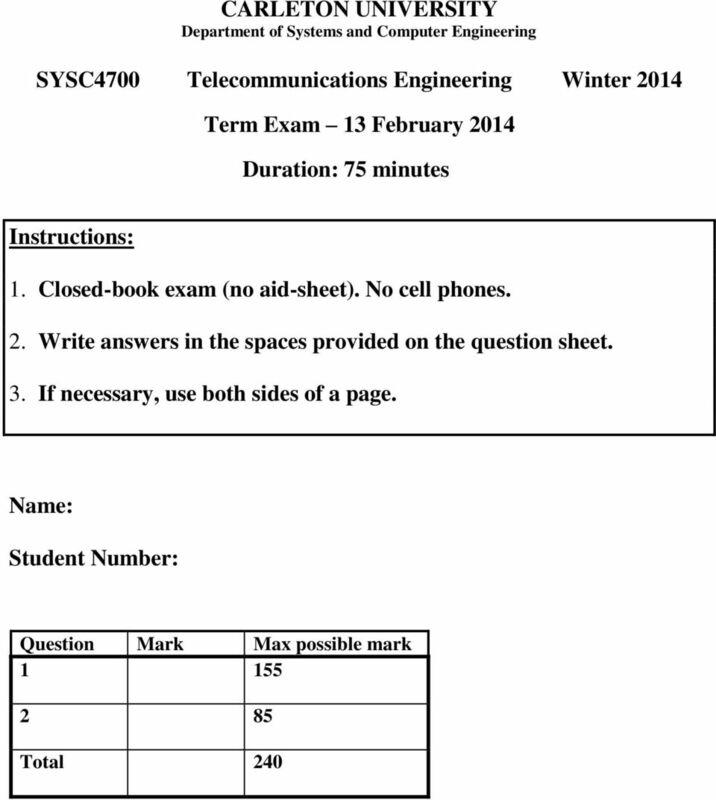 SYSC4700 Telecommunications Engineering Winter 2014. 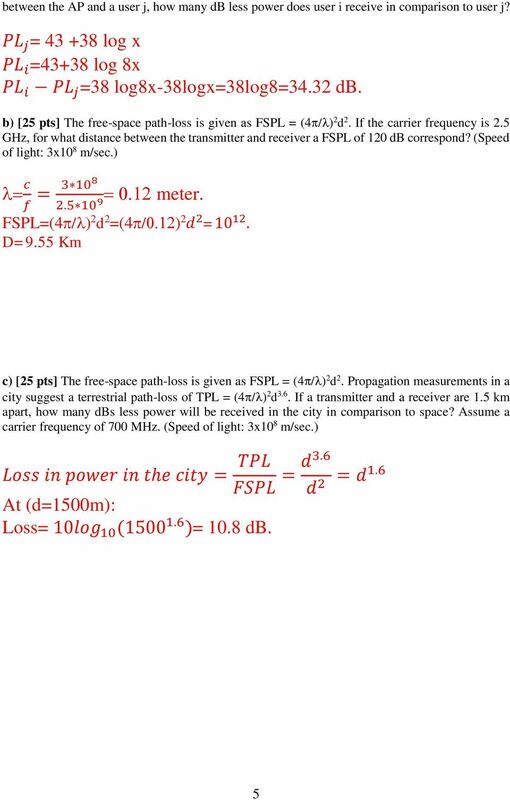 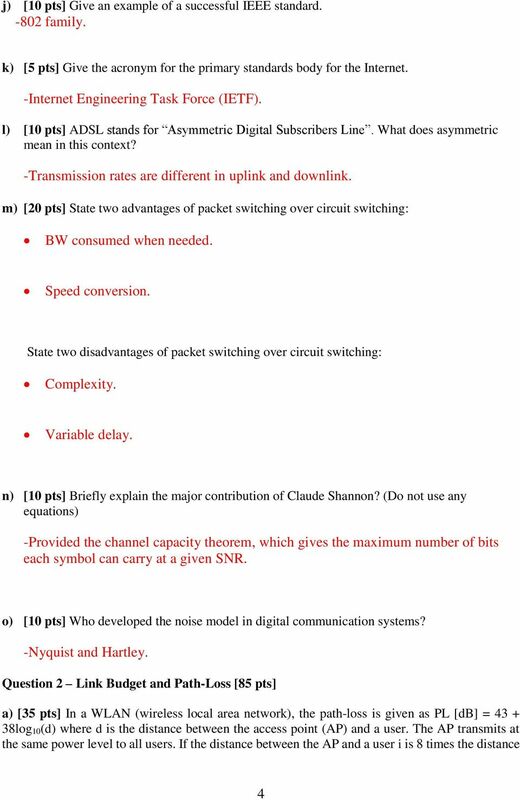 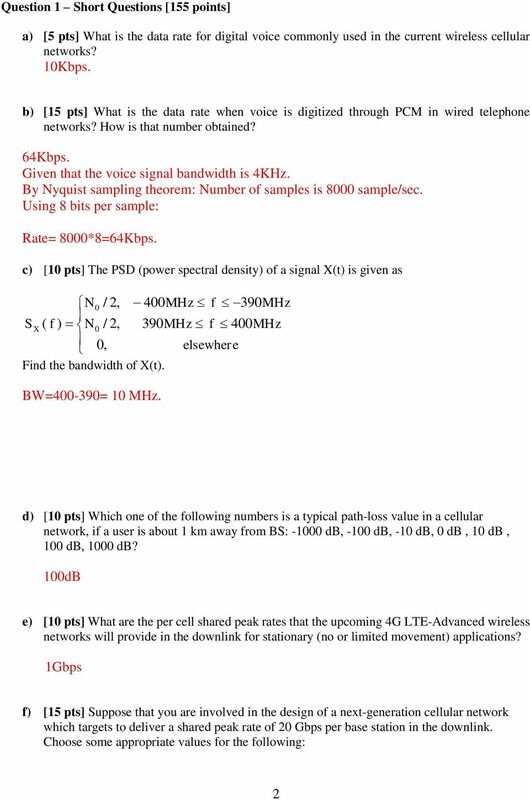 Term Exam 13 February 2014"
LTE-Advanced UE Capabilities - 450 Mbps and Beyond!